WOW! More than 400,000 people have already watched our new palm oil parody! 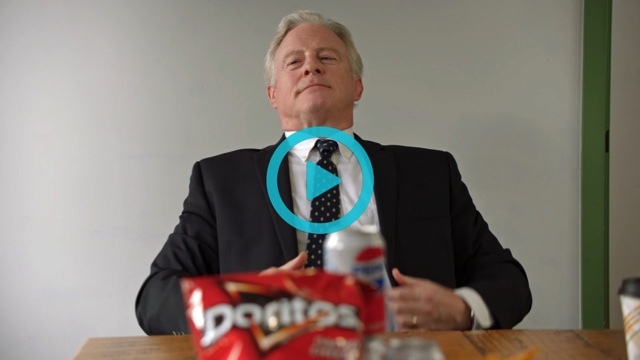 Today's THE biggest day of the year for Doritos and PepsiCo and we really need you to watch and share our video exposing their ties to dirty palm oil, rainforest destruction and worker abuse. Every single share helps save the orangutans and protect the rainforests and the communities calling it home. If you've already watched and shared our video, thank you! Please share it again... ahead of today's Super Bowl game. Everybody's going to talk about Super Bowl ads, and we really need our ad to make a splash if we want to force Pepsi to cut ties with dirty palm oil. With your help today, we can also promote the video on Facebook and Twitter to make sure EVERYONE sees it, even Pepsi execs. Will you chip in to pay for online ads? Click here to WATCH and SHARE our new Doritos spoof video.